Matt and Addison talk about media and television in a (semi) regular podcast. 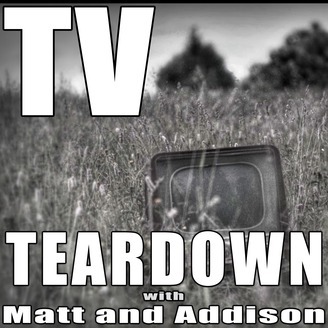 Matt and Addison do a short episode of TV Teardown and talk about what they’ve watched recently. Matt breaks down Game of Thrones and spoils the next episode based on the books, Addison talks about Silicon Valley and the viewership of the finale, and they wrap up by talking about how well FX’s Louie has been written this season so far. 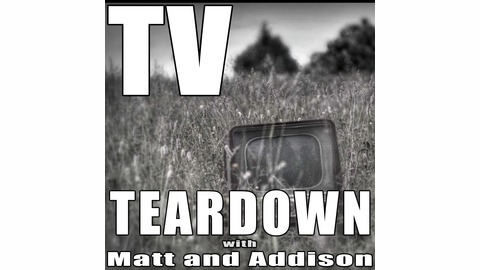 Follow Matt (@Suburban_Wizard) and Addison (@AddisonTodd) on Twitter and follow the show at @TVTeardown.